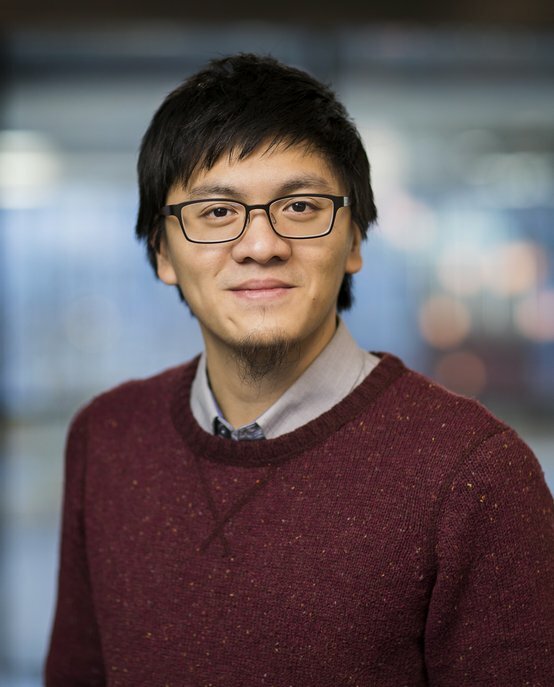 Oliver Tse is an Assistant Professor in the Applied Analysis group of the Centre for Analysis, Scientific computing and Applications (CASA) at Eindhoven University of Technology (TU/e). Oliver’s areas of expertise include modeling and simulation, numerical simulation, optimization, mathematical modeling, nonlinear dynamics, stability analysis, parameter estimation and optimal control. His research topics have included Nonlinear diffusion systems: well-posedness Kinetic equations: qualitative properties, multiscale modelling and numerical simulation Optimal control with PDEs: analysis of adjoint-based methods Interacting particle systems: consensus-based methods in global optimization, disease dynamics Oliver is interested in anything and everything that helps him understand the origin and intricate behavior of nonlinear and nonlocal Partial Differential Equations (PDEs). His current interest lies on the connections between optimal transport, (generalized) gradient flows and large deviations, and in probabilistic methods for studying PDEs. He hopes to develop new analytical tools by unveiling or establishing these connections. Oliver Tse obtained his master’s degree in Applied Mathematics at the University of Kaiserlautern (sponsored by the Fraunhofer Institute for Industrial Mathematics), and later went on to earn his doctorate (Dr. rer. nat.) in 2011 under the supervision of Prof. René Pinnau. Oliver worked for this university for five years, including two years as an Assistant Professor in the Industrial Mathematics group (Department of Mathematics).